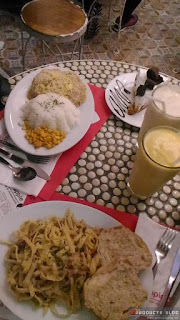 It is the second time that I visited a Banapple branch and this time Ranne and I went to BANAPPLE SM NORTH EDSA. 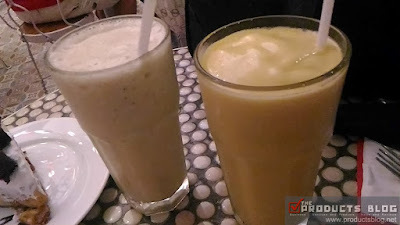 This time I tried their other products but still stick to their Banapple smoothie and Ripe mango smoothie. This is white fish baked in cream sauce with a hint of mustard and with herbed scalloped potatoes added. 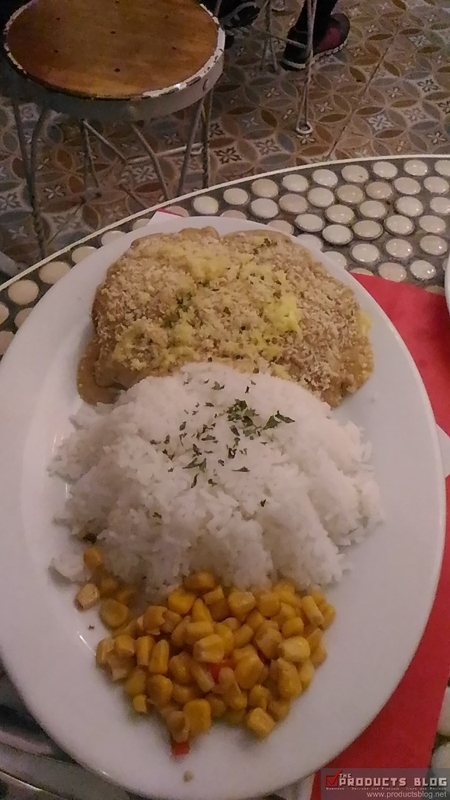 It also includes plain rice and corn relish. What makes this dish very tasty is its mozzarella-crumb toppings. I really enjoyed it because of its new and authentic taste. This is another must try from Banapple. It ios very tasty and protein-packed. It is composed of crumbled chorizo, garlic longganisa, and hungarian sausages , tossed in a mixture of garlic, parmessan cheese, and a very light cream sauce. There is also a bread siding which makes it more appealing. 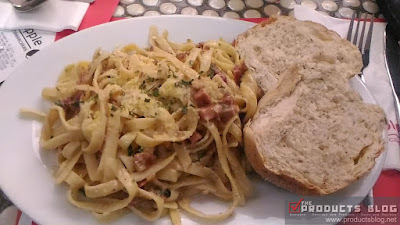 You can put the pasta in the bread and enjoy a pasta burger or eat tha pasta and the bread separately. 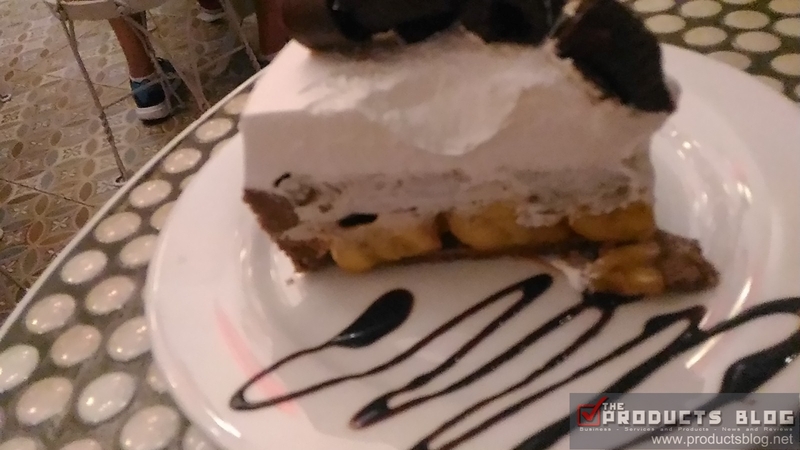 This is a best seller and is composed of banana and coffee flavored pie. Imagine that coffee flavored cake on top of Vaniila icing sitting over fresh bananas. Wow! If you will visit Banaple then you better try this one. 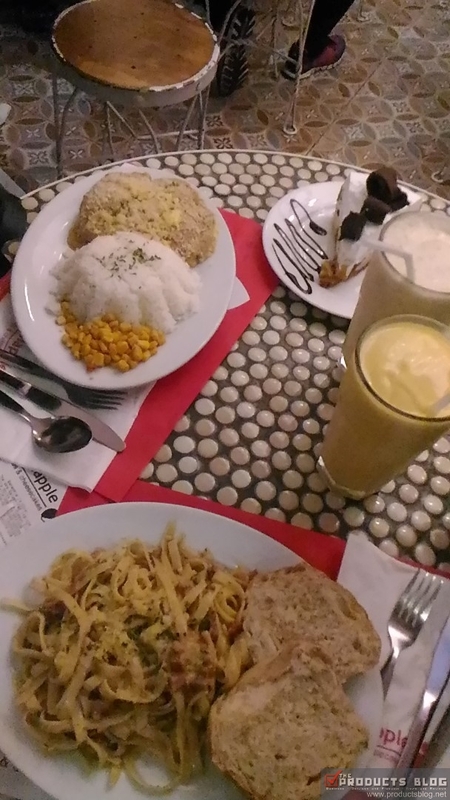 I am giving Banapple SM North EDSA a 5/5 rating. There is always a room for improvement. I also would like to congratulate them on the venue and the design of the restaurant. 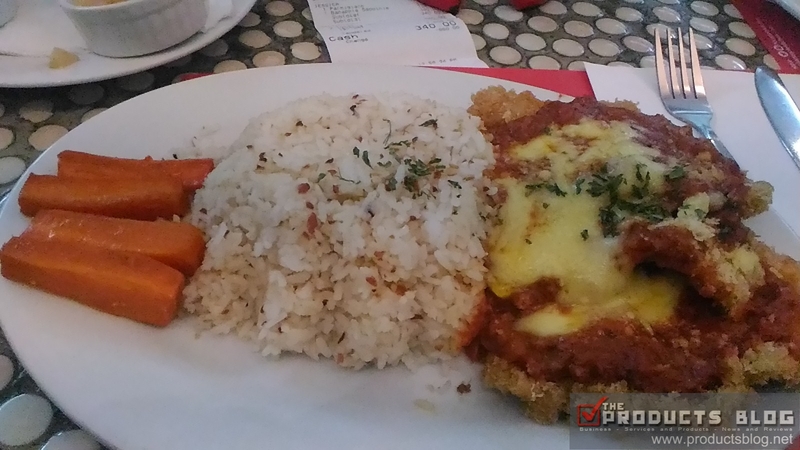 Have you been to Banapple North EDSA? Share with us your experience.